Founded in 1943 by spiritual and lay leaders, some of whom escaped the ashes of the Holocaust, the Hebrew Academy was transformed from a dream to reality. 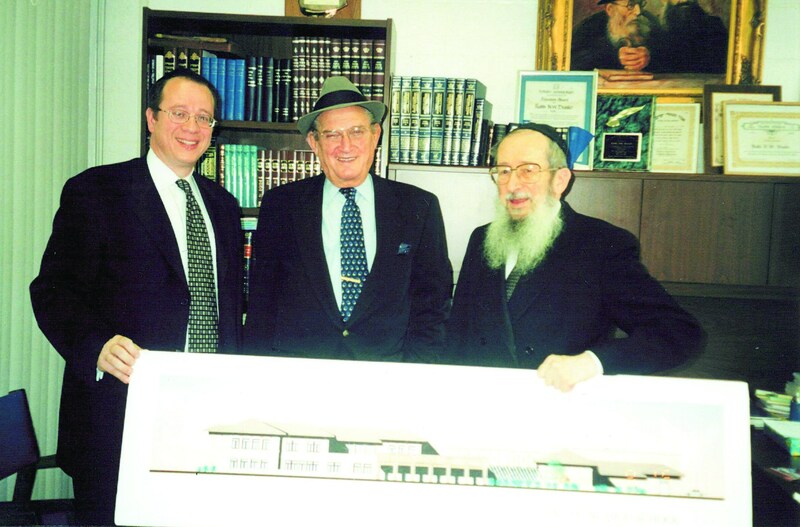 Its founders were visionaries who knocked on doors to introduce and promote a revolutionary concept – a Jewish day school. 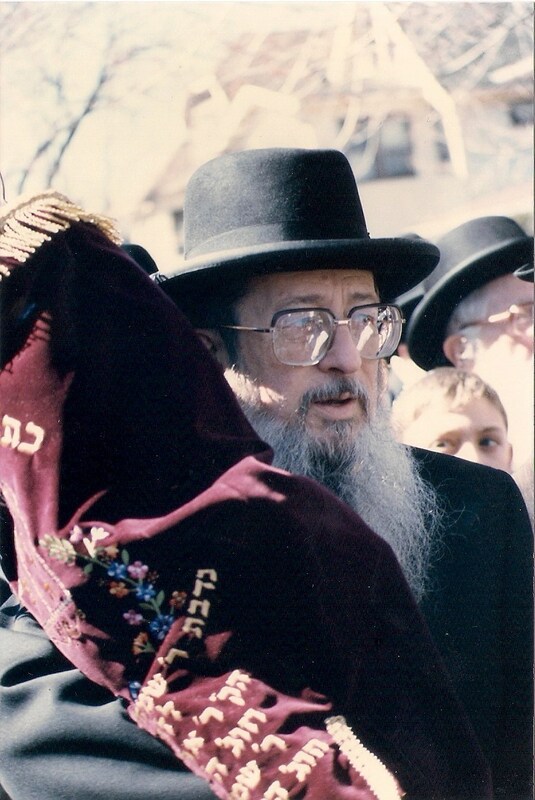 Rabbi N.W. 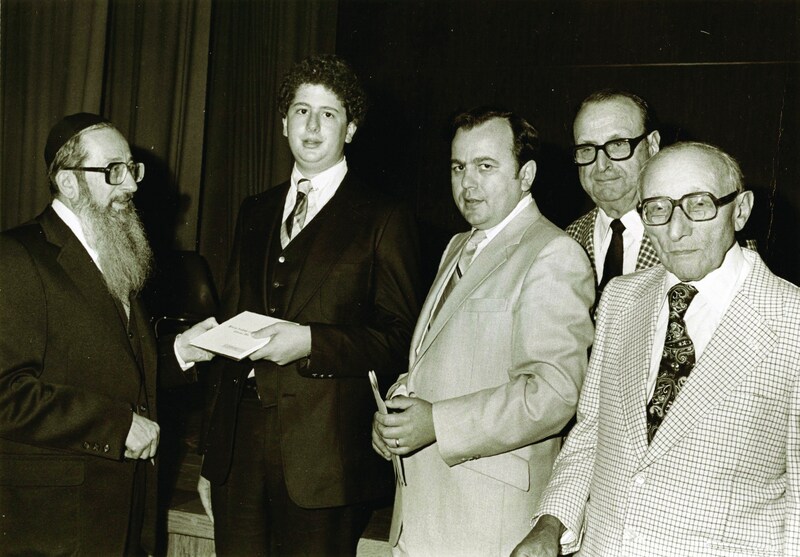 Dessler, of blessed memory, late Dean of the Hebrew Academy of Cleveland, provided education and inspiration for three generations of Greater Cleveland’s Jewish community. Born in Kelm, Lithuania, Rabbi Dessler was the scion of generations of illustrious Rabbinic scholars. 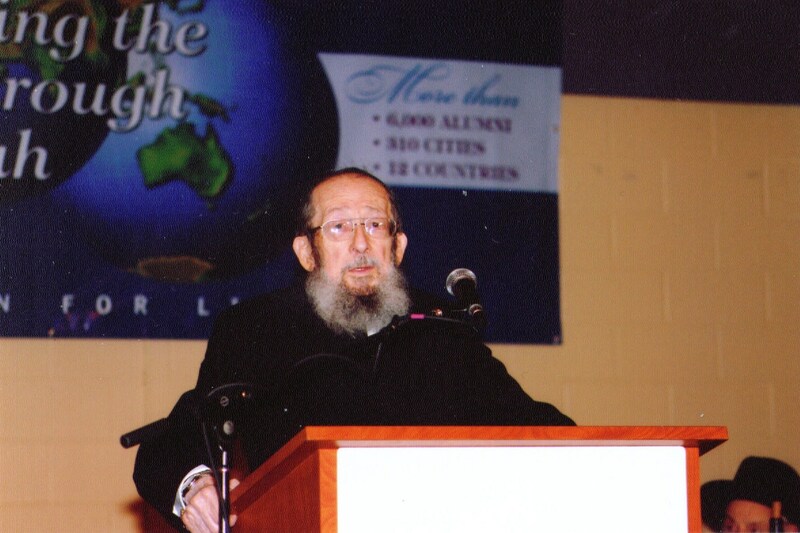 He was the son of the late Rabbi Eliyohu E. Dessler, author of Michtav M’Eliyahu (5 volumes), one of the most influential thinkers of the twentieth century. 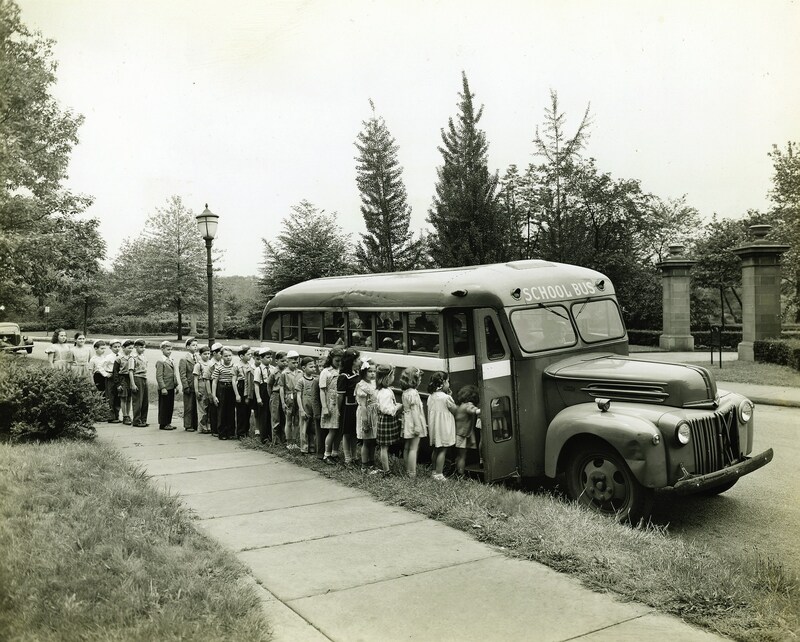 In 1943, Rabbi Dessler introduced the then foreign concept of a Jewish day school to Cleveland’s Jewish community. Under his leadership, the Academy emerged as a leading innovator in the field of Jewish education and continuity. With courageous vision and sagacious guidance, Rabbi Dessler was a pioneer and chief architect in Jewish education, earning a reputation as the educator’s educator. 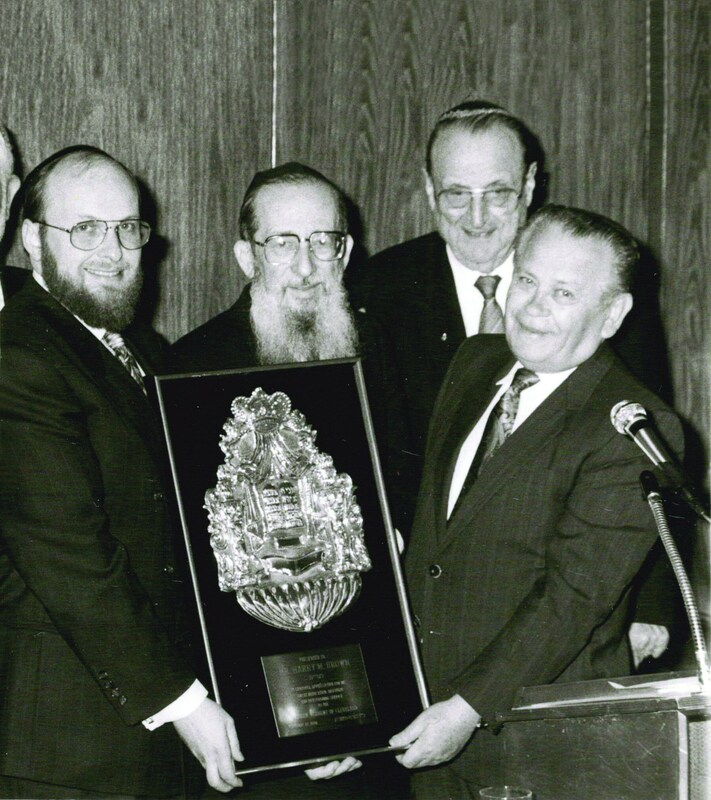 Rabbi Dessler was recognized as a national role model for his enormous contributions to the world of Jewish education. Rabbi N.W. 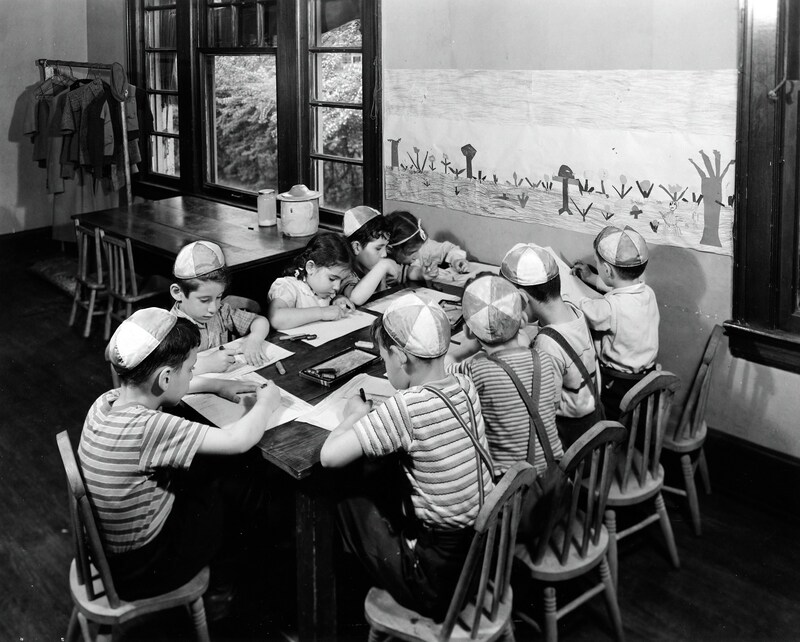 Dessler worked tirelessly with lay leaders and communal organizations, such as the Bureau of Jewish Education and the Jewish Community Federation, to establish and grow the Hebrew Academy of Cleveland. Many of the school's achievements and milestones are due to his partnership with the legendary Mr. Irving I. Stone, also known as "Mr. Hebrew Academy," the Hebrew Academy's fourth president. This strong relationship between layleaders and leadership still remains a hallmark of the Hebrew Academy's modus operandi today.